• Cower behind you or back off rapidly? • Tentatively approach dogs/people/new things and only when they are not being looked at? • Bark and throw themselves forward when dogs/people/animals etc approach? • Shut down when they get scared – they get quiet and still and then ‘freeze’ in place and you cant seem to reach them? • Act quiet and still but stare at the thing they are scared of, then explode in a frenzy of barking and snapping? • Go crazy when another dog looks at them? • Even bite or attack other dogs? 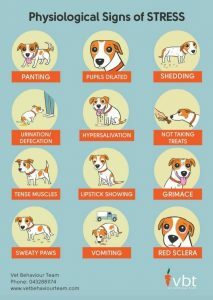 Some dogs may be nervous by nature, or by breed…. The ‘traditional’ approach has always been to keep exposing the dog to something it is afraid of, based on the theory that eventually it will ‘get over it’. This is true to an extent and is based on the principle of ‘flooding’ – overwhelm the dog with a specific stimulation (such as loads of others dogs or traffic) and it stops reacting. In our experience this takes a long time and is often unsuccessful and frequently reinforces the fear… Dogs just shutdown to cope rather than learning how to cope. Why do they need a different approach? There is science behind this – when you look at dog neuropsychology (the relationship between the brain and behaviour) there is clear evidence that a dog who is ‘emotionally reactive’ (reacting using the sympathetic autonomous nervous system which regulates heart rate, blood pressure and prepares the body for activating adrenaline and a rise in blood sugar) literally cannot think it can only react to the stress. Only a dog which is reacting under the parasympathetic nervous system (which oppose the sympathetic system) can be stable enough to be able to think. This means that your stressed dog who is reacting to fear cannot calmly think about and learn from his actions. He is literally fighting for his life – under the fight, flight, freeze mechanism. If you want to know more about this, we suggest reading James O’Heares book Canine Neruropsychology (it’s a bit technical but really interesting). Have a look at the CARE website http://careforreactivedogs.com/ – its fabulous! We have a reactive dog class (3 dogs only), or observational stage places for dogs who have a lower level of reactivity. We also support people via the reactive dog class – come along and have a chat and we can give advice (for free) to help you. Once you dog is at a level where you can get him/her into the car and over to the hall we can offer you a place either on the stage or in the reactive dog class. For many reactive dogs, we suggest you start by coming along – without your dog – to watch any class to meet us and see how we train. We can then arrange a 1-1 visit to get you started. This starts with a lengthy behavioural analysis discussion so we can unpick the issues. We then share resources and give a plan to work to, so you can get started. This then gives you access to email or text as often as necessary so we can support you along the way. In many cases we see you for follow up visits, but not in every case. 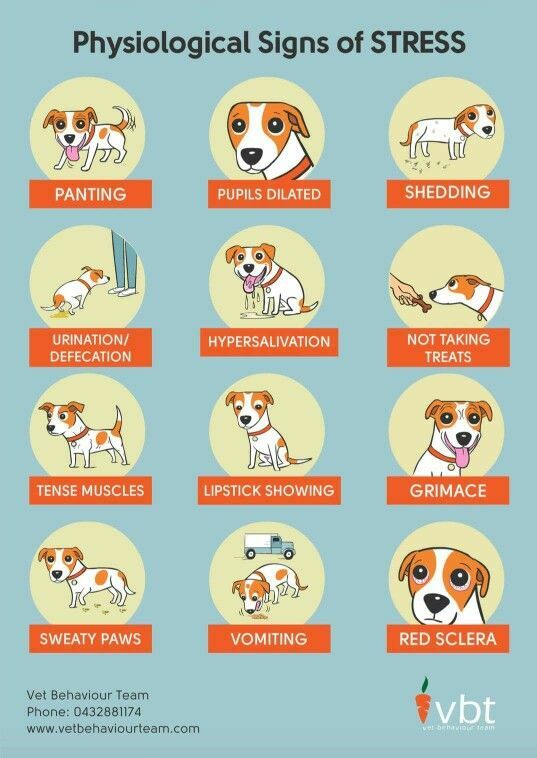 Click here to see an image of fearful body language in dogs. Call us now to discuss your dog and see how we can help you….